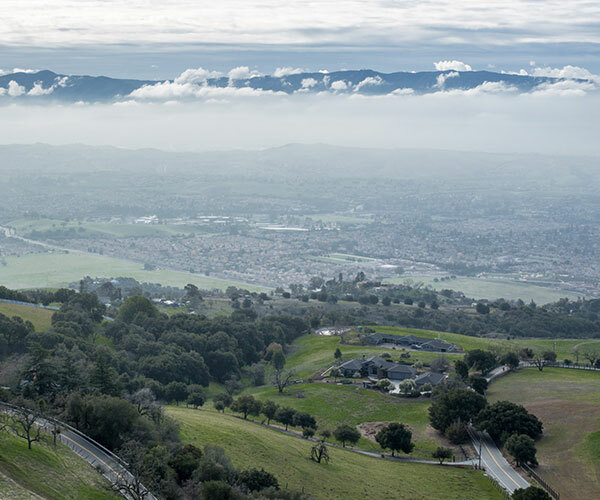 The largest city in Northern California and the tenth-largest by population in the United States, San Jose is located approximately 55 miles south of San Francisco close to the heart of Silicon Valley, and approximately 35 miles from the beach town of Santa Cruz. 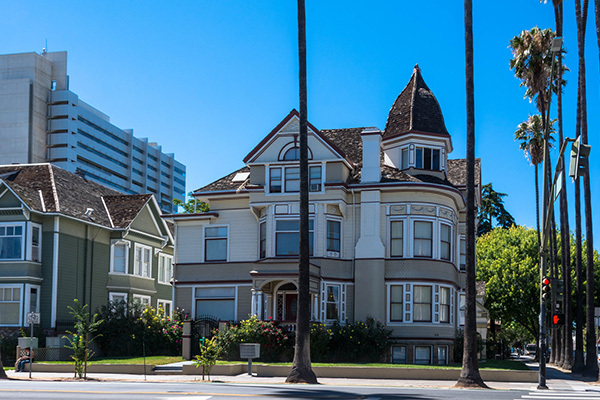 San Jose is made up of numerous neighborhoods, each with their own distinctive flair: from the ethnic Japantown and Little Saigon to the historic Rose Garden and Willow Glen and suburban Almaden and Blossom Valley, it’s a diverse city with many neighborhoods to choose from. San Jose was founded in 1777 as the Spanish Colony of Alta California. Originally known as San Jose de Guadalupe, it was a farming community created to support the Spanish military installations at San Francisco and Monterey. That tradition of farming continued and was the home to the Del Monte Cannery for many years. Following World War II, the city began its shift from agriculture to industrial manufacturing. The city continued to evolve and began its journey into the world of technology in 1943 when IBM established its West Coast headquarters in San Jose. By the 1990’s earned the nickname “Capital of Silicon Valley” and is now home to many technology companies, including Apple, Google, PayPal and Ebay. This immense growth has led to high housing prices and in an effort to address the housing demand, the city embarked upon a plan for Smart Growth planning principles beginning in 1980. As a result, over three-quarters of the new housing stock developed since 2000 has been multi-family developments. In spite of these efforts housing demands in San Jose’s neighborhoods remain high. Consistent with the trend of many urban cities, the city of San Jose’s commitment to quality of life has resulted in a commitment to the Arts and local parks. The city has almost 16,000 acres of parkland within its limits and in 2013 tied with Albuquerque and Omaha as #11 in its ParkScore ranking among the Nation’s 50 most populous cities. San Jose is home to many performing arts actively engaging world reknown architects to design municipal buildings and museums. In a continued effort to showcase these efforts San Jose’s International Mineta Airport expansion incorporated art and technology into its development. Residents of Downtown San Jose enjoy a typically diverse and urban lifestyle with a strong public transportation system and a neighborhood supported by numerous restaurants, bars and an array of events from which to choose. Market Street is a popular and lively destination for foodies and music lovers with its outdoor restaurants and bars featuring local bands. 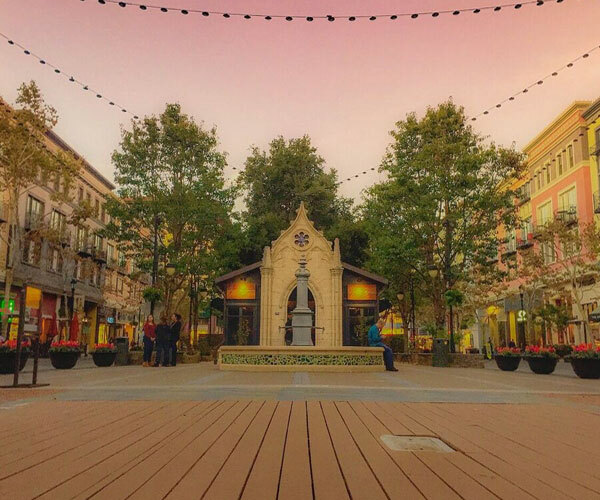 Valley Fair Mall offers extensive choices for shopping while the popular Santana Row is a destination within itself, offering high-end shopping, restaurants and bars, spas, a hotel and even apartments. Urban on the one hand, with a quality of life focus on the other, San Jose is a diverse city where there is always a festival, exhibition, world-class event taking place somewhere.